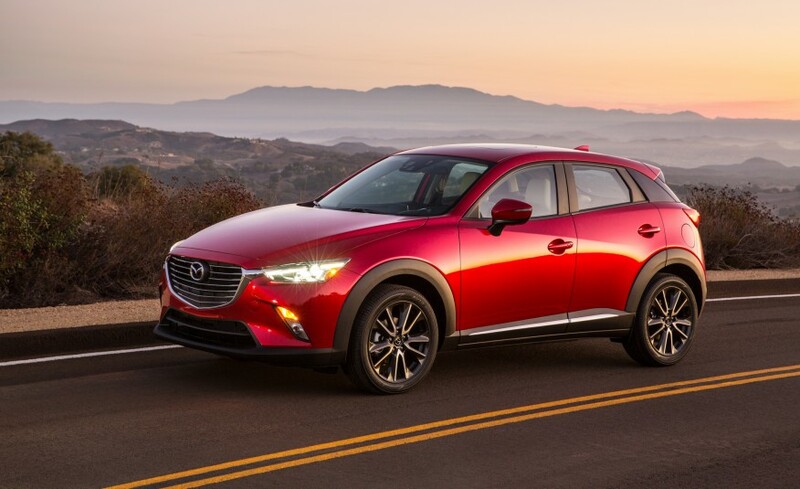 2016 Mazda CX-3 Grand things come in small packages. What’s bigger than a breadbox but smaller than your parents SUV, it’s the Mazda CX-3. The Mazda3 is packed with “State-of-the-Art” features and technology and shines beyond other sub-compact SUVs aspiring to stand on level ground. Mazda’s “Connect System” offers a level of control not found in its competitors and features taken directly from it’s more expensive counterparts. 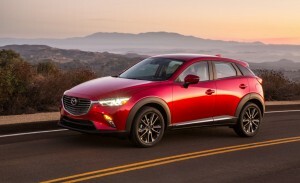 The Mazda CX-3 has inherited the Mazda family looks of its sportier Mazda siblings, but the CX-3 is shorter than even its Mazda3 Hatch counterpart yet just as wide, thanks to its platform. This gives the Mazda CX-3 an impressive, planted stance, one that enhances its sporty, athletic appeal. Of course, the Mazda’s aggressive appearance is more than mere window dressing. Unlike some of its competitors, the CX-3 boasts a fairly large engine: a 146-horsepower, 2.0-liter four-cylinder matched to a six-speed automatic transmission with a manual-shift mode. Front-wheel drive is standard while all-wheel drive is optional. 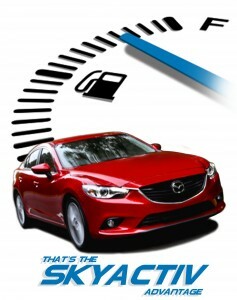 When it comes to pinching pennies, Mazda’s fuel economy is commendable. The CX-3’s goodness belies its numbers. This fun-to-drive CUV lends the driver the confidence to take on the world, be it tackling a twisting road or a snow-covered cul-de-sac. The steering is nicely weighted, and firm suspension keeps everything snubbed down and under control. The CX-3 remains composed under any of the conditions that you throw at it, so this is a true Mazda. From the front seats and you’ll find a sophisticated, sporty instrument panel that’s visually clean and clear. A pleasant simplicity that looks as it comes from a pricier vehicle. The CX-3 is offered in three flavors: entry-level Sport, mid-level Touring and all-in Grand Touring. No matter which trim level you choose, you’ll find the CX-3 to be a smartly styled, fuel-efficient, fun-to-drive, affordable all-weather friend. Its bigness of spirit belies its small size. So even though the world is getting smaller, there are good things to be found in small packages. The EPA recently announced Mazda’s placement atop its listing of the most fuel-efficient car brands in the U.S. — a ranking that considered several factors. Chief among them was Mazda’s fleet-wide adjusted fuel economy, which stands at a whopping 27.1 miles per gallon — more than 6 mpg higher than last-place finishers.Also helping the automaker earn the top spot in EPA’s fuel-efficiency list was a measure of carbon dioxide emissions. According to EPA, Mazda’s average carbon dioxide emissions of 328 grams per mile beats out every other major automaker. That means drivers aren’t just saving money at the pump — they’re also helping to save the environment. So how did Mazda earn such high fuel economy ratings without using hybrid power? One reason is the brand’s SkyActiv technology, which combines lightweight materials with highly efficient design strategies. The result is engines that boast adequate power and excellent gas mileage. Another reason for the automaker’s fuel economy success is the brand’s strong presence in compact and midsize car segments. Mazda offers just two SUVs: the Mazda CX-5 and the 7 Passenger Mazda CX-9. Neither offer V8 engines, and both models are designed to maximize gas mileage. What it means to you: If buying green is important to you, Mazda’s vehicles boast the “BEST” fuel economy — and the lowest pollution numbers — of any automaker’s lineup. “A Thousands-of-Parts Harmony.” Harmony is an excellent way to describe the 2016 Mazda3, chock full of engineering and technology working as one complete function, in unison to deliver the most enjoyment you’ll find in a compact vehicle. 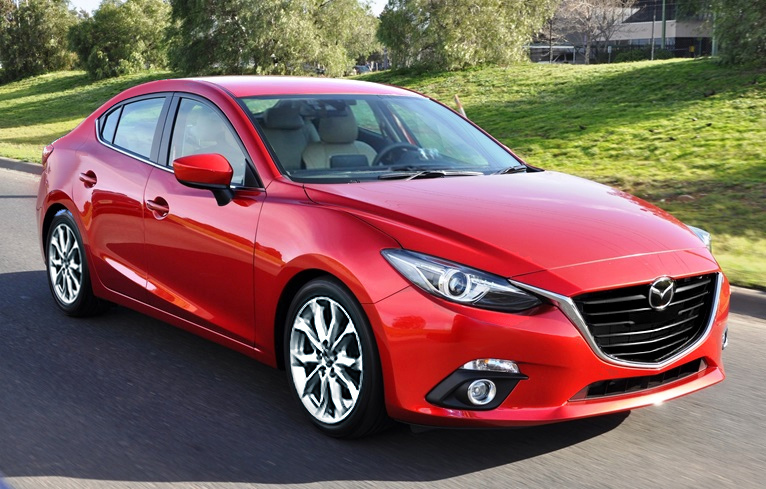 A product of the mysterious Skyactiv process with integrates components from bumper to bumper. Mazda has long been acknowledged as the best handling vehicles in their respective classes, but Mazda’s class leading SKYACTIV powertrains and recent infusion of tech savvy features that make the trip safer, easier and more enjoyable have made the Mazda3 a “CARandDRIVER 10 BEST” Again, joining the 2014 and 2015. Harmony is greater than the some of it’s parts and begins with a clean slate and a passionate philosophy of integration from suspension to powertrain to driver seat. The Mazda3 is among the most awarded vehicle in Mazda’s line-up, winning Automobile’s “ALL STAR AWARD”, GREEN CAR of the YEAR, CARandDriver “10 BEST”, Road and Track’s “BEST COMPACT CAR”, to mention just a few.